I love my yarn stash. I’ve got exciting colors. I’ve got cashmere blends and silk blends and nice rustic wools. I’ve got sweater quantities that I can’t wait to see knit up. And yet I’ve had some of these things for years. Why haven’t I used them? Certainly not because I don’t love them. I wouldn’t say I’m a crazy yarn hoarder, but somehow I pick up a skein here and a skein there often enough that I’m accumulating (a.k.a. stashing) as much as I’m knitting. 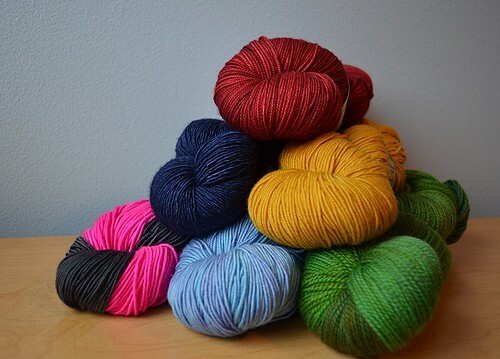 So I’ve decided, in 2016, to knit only from my stash. 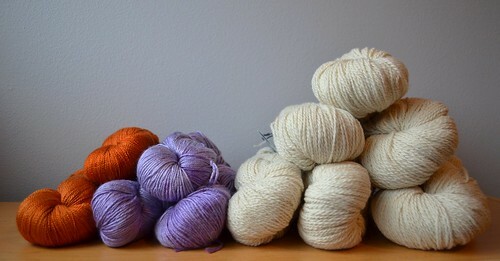 I’ve already learned a few things about yarn buying since I started knitting. For one, there will always be more yarn on sale. 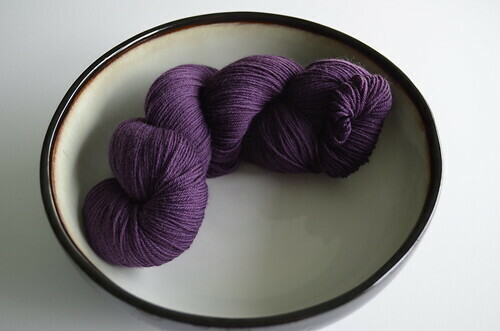 I used to always fall for sales because it seemed smart to buy yarn preemptively, when it was on sale, instead of later finding that I needed something and having to buy it at full price. But it turns out that my purchases rarely matched up with what I actually wanted at that hypothetical later date; so these days I try not to buy anything without having a specific project in mind for it. 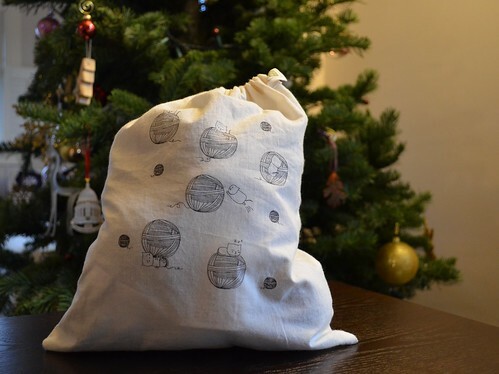 The takeaway: buy for projects, not for stash. I joined this Stashdown group. They say that having people to hold you accountable is a good way to stick with a goal, right? There are several different stashbusting groups on Ravelry, but I picked this one because I liked the prompts they use (“Q3: Refocus & recommit.” “Q4: Finish strong!”), and the fact that they maintain a spreadsheet where you can track and compare your yardage in vs. yardage out with other stashbusters. I unsubscribed from 14 Ravelry boards that I basically never look at. This isn’t directly related to yarn stashing, but it felt like a way of clearing away old clutter, refocusing on the things that matter to me, and being more intentional about how I spend my time online. For the record, here’s my stash as of today. Let’s see how much I can chip away by this time next year! I have been gradually unsubscribing from mail lists and even Instagram feeds that are too tempting. I accept your challenge! 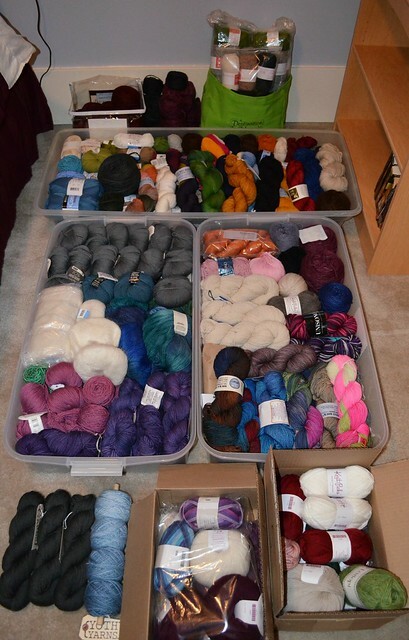 My stash is embarrassingly large…so time to whittle it down and stick to some limits. Hopefully, I can follow your example.